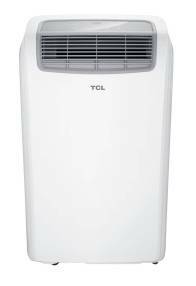 TCL Air Purifier - If you are suffering from allergies and asthma, getting an air purifier can greatly reduce the contaminants in your home, especially in Singapore where many buildings construction are near to our home. 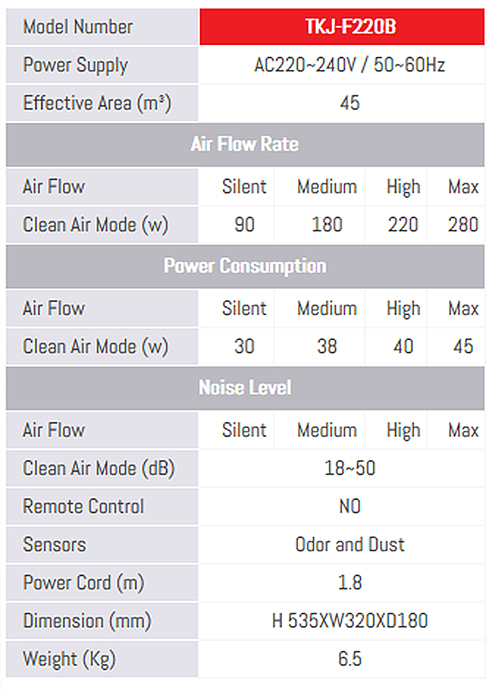 In addition to that, air purifiers also cleans your air by eliminating odors in your home. Smoke and pets can produce odors. 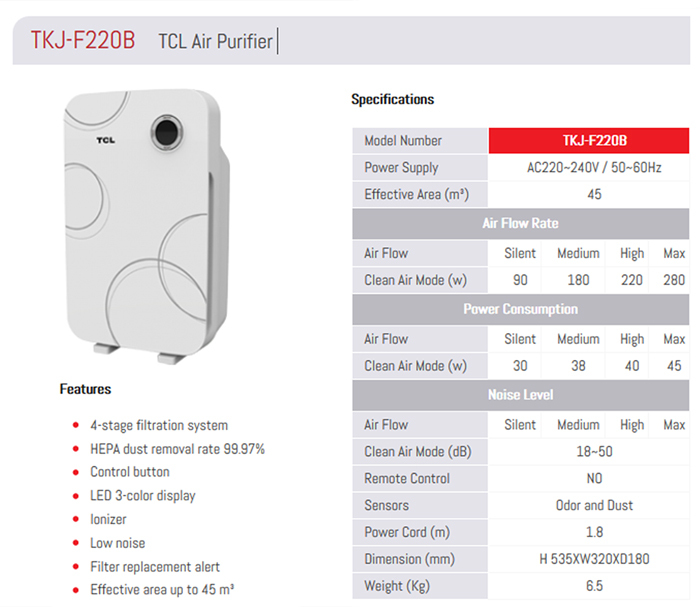 TCL Air Purifier can help with the smell without the use of any artificial fragrances. Using air purifier rather than fragrance products can reduce the number of artificial chemicals in the environment. If you or your family has allergies, asthma, or any other condition that impairs your ability to breathe, consider investing in this product ! * HEPA dust removal rate of 99.97%!